The Apple Pay mobile payment system will be available in Taiwan soon, Apple announced on its regional website today. A total of seven banks, including Cathay United Bank, CTBC Bank, E. Sun Commercial Bank, Standard Chartered Bank, Taipei Fubon Commercial Bank, Taishin International Bank and Union Bank of Taiwan, will join Apple to launch the mobile payment service initially, Apple said. 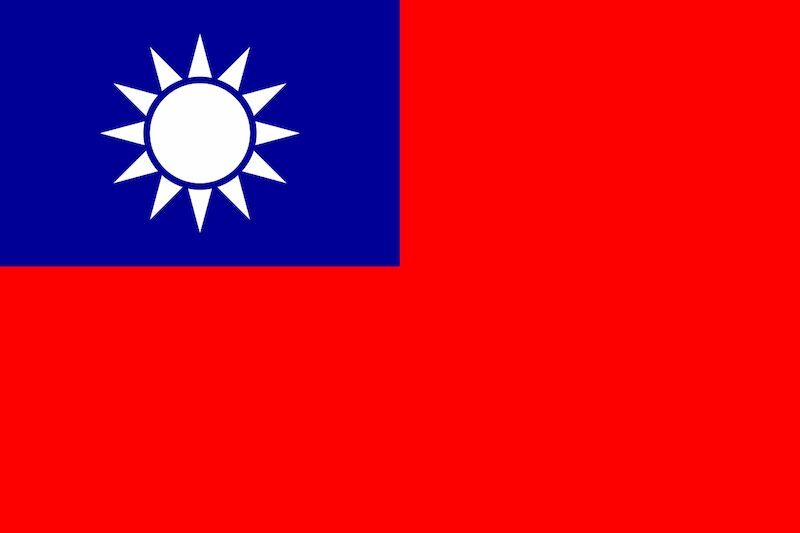 Taiwan becomes the 14th region to gain access to Apple Pay, following the U.S., the U.K., Canada, Hong Kong, Australia, China, France, Russia, Switzerland, New Zealand, Spain, Singapore and Japan. During Apple's 2017 first quarter earnings call, CEO Tim Cook said Apple Pay was "setting records", with transaction volume up over 500 percent year over year. Apple Pay on the web is also seeing great results, said Cook, with nearly two million small businesses now accepting the payment system online. Regarding Apple Pay in Japan, it's a bit frustrating that it's not real Apple Pay. It relies on an existing standard called FeliCa. Only Japan-bought iPhone 7s and Apple Watch series 2s can use it.